Ashoka is a non-profit organization that promotes social entrepreneurship throughout the world. FBF formed a partnership with an Ashoka fellow from Burkina Faso in 2012. 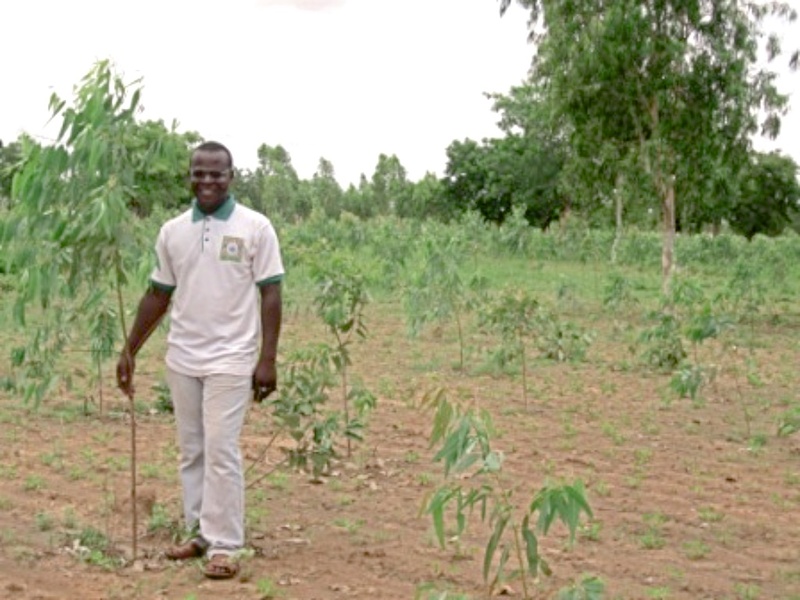 This fellow launched a nursery/forestry project designed to train youth about methods to cultivate and develop plantations of eucalyptus, jatropha, acacia, and fruit trees within the Bendatoege zone near Ouagadougou. 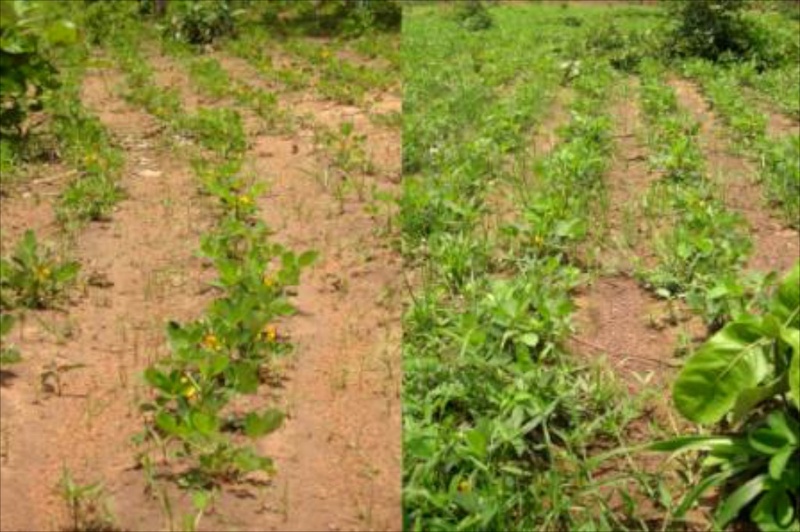 Planting trees in the Sahel mitigates the adverse effects of climate change, enriches the ecological environment, and provides a source of income for producers who sell fruit and wood used for fuel, furniture, and home construction. Rene Christophe, Ashoka fellow, and pepiniere project leader. 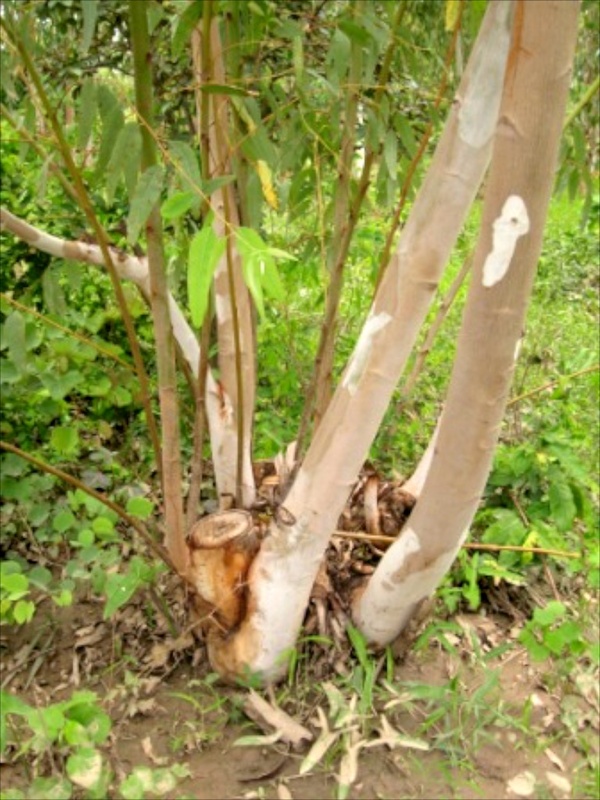 First cut of a Eucalyptus tree. No fertilizer (left) vs. organic fertilizer (right).